The Becoming: Brothers in Arms Now Available on Amazon! Yes, you read that correctly! The new novella in the Becoming universe, The Becoming: Brothers in Arms, is now available for purchase on Amazon! In January 2009, the Michaluk Virus escaped from the Centers for Disease Control and decimated Atlanta, Georgia. In February 2009, the virus had spread to the major city centers of the southeast, wreaking havoc in Memphis, Birmingham, Mobile, Jackson, Biloxi, and New Orleans. Then the virus reached Tupelo, Mississippi. Theo and Gray Carter find themselves surrounded by chaos, death, and misery on all sides. As their worlds collapse around them, both are forced to do the unimaginable to not only ensure their survival but to protect each other from the cannibalistic infected that cross their paths. Weaponless and alone, the two brothers quickly learn that the only thing they can count on is each other. 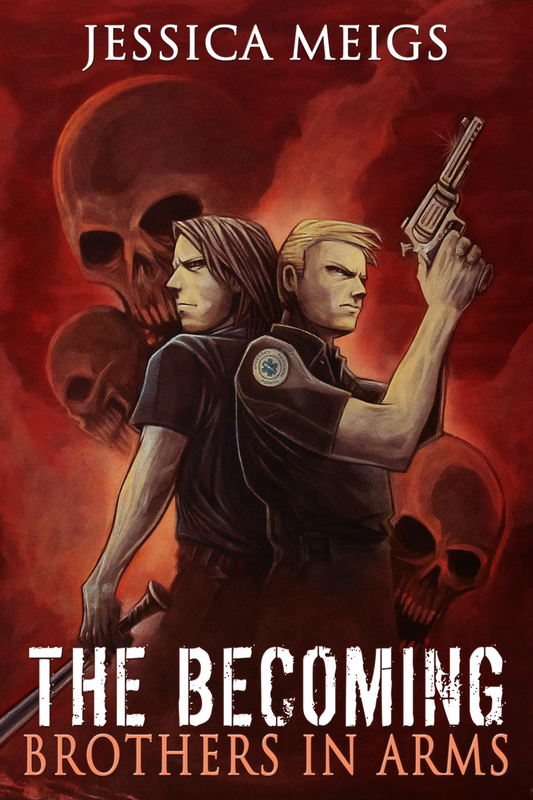 The Becoming: Brothers in Arms is a novella set in the Becoming universe. It can be read either before or after The Becoming, the first book in the series published November 2011 by Permuted Press. 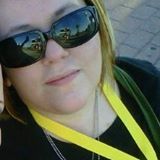 It contains no spoilers for The Becoming or its sequel The Becoming: Ground Zero, coming summer 2012 from Permuted Press. The novella is priced at only $2.99, and it includes an exclusive sample of the first two chapters of the upcoming novel The Becoming: Ground Zero, which will be making its grand appearance from Permuted Press this summer! You can click here to purchase it from Amazon.com! ← Announcing The Becoming: Brothers in Arms! Coming March 2012!